Nollywood actress, Uzo O. Osimkpa, is not in a happy mood right now as the actress has just lost her beloved father. In tears the actress had to share the sad news which occurred on Monday afternoon. It would be recalled that some weeks back the actress had made a public call seeking people to help in donating blood to save her father’s life who was 0+. Her dad was admitted at the Federal medical Centre, Ebutte Metta, as he was confirmed fit after some donations were made. 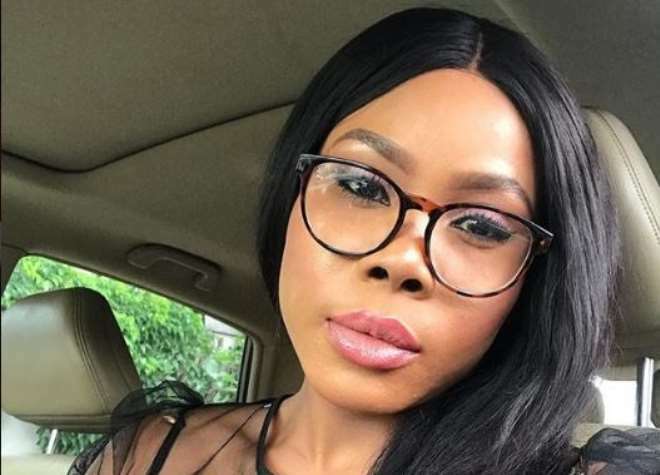 It is so sad for the actress seeing how some Nigerians with the blood group stepped out to support her but she still lost her dad to the cold hands of death.